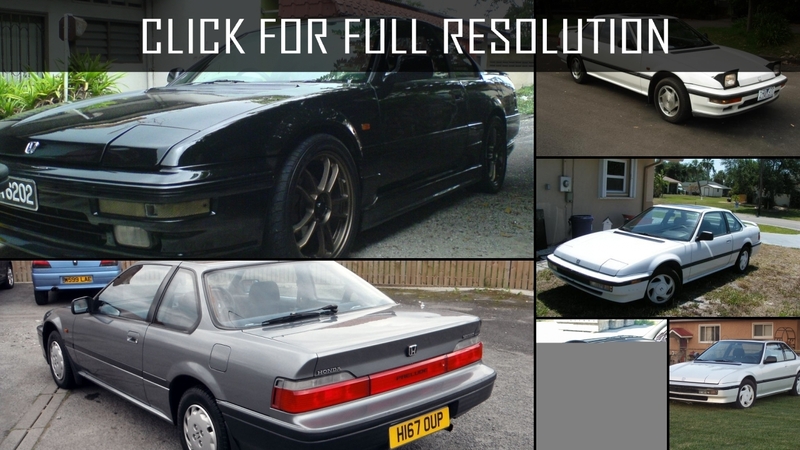 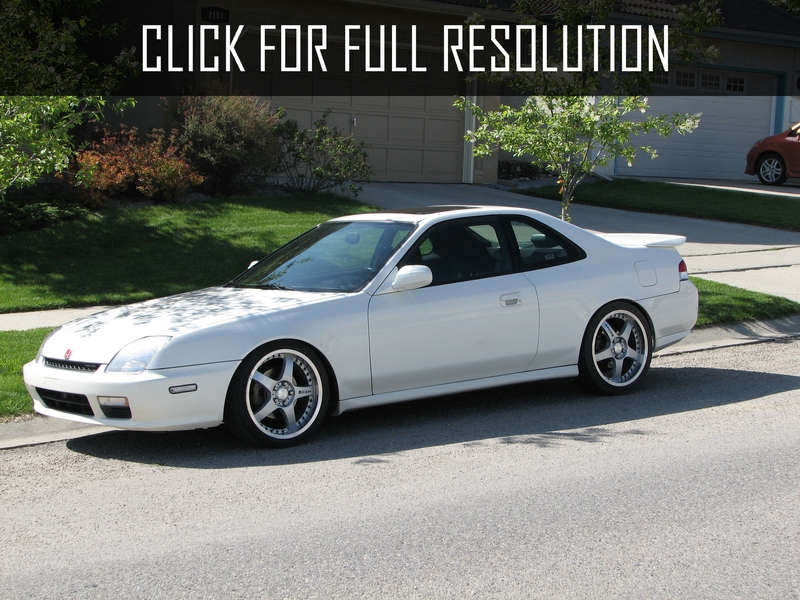 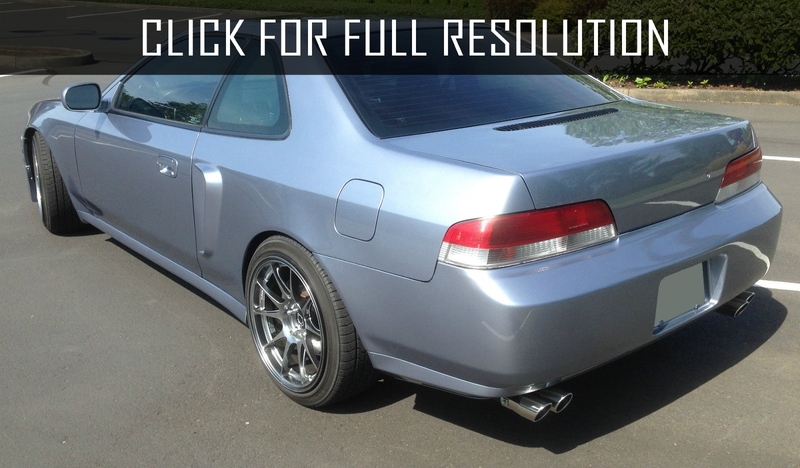 The first generation of Honda Prelude - middle-class cars with a modification of coupe. 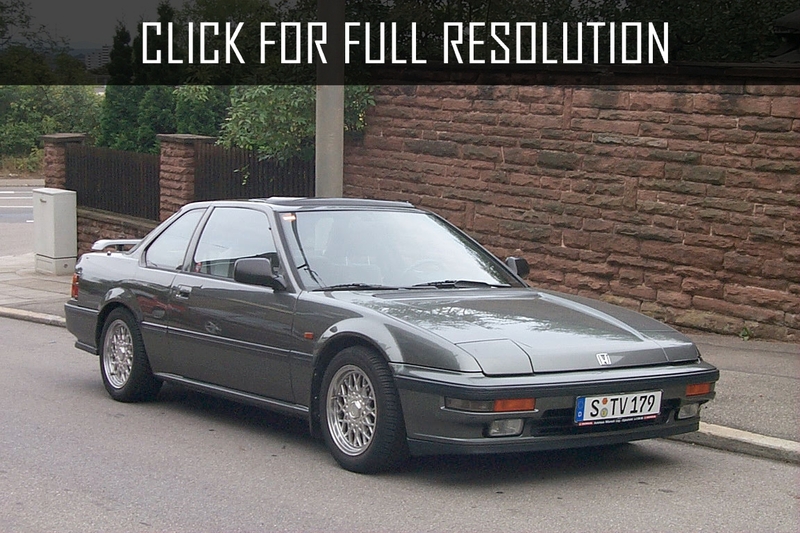 The debut of Honda Prelude was held in 1978. 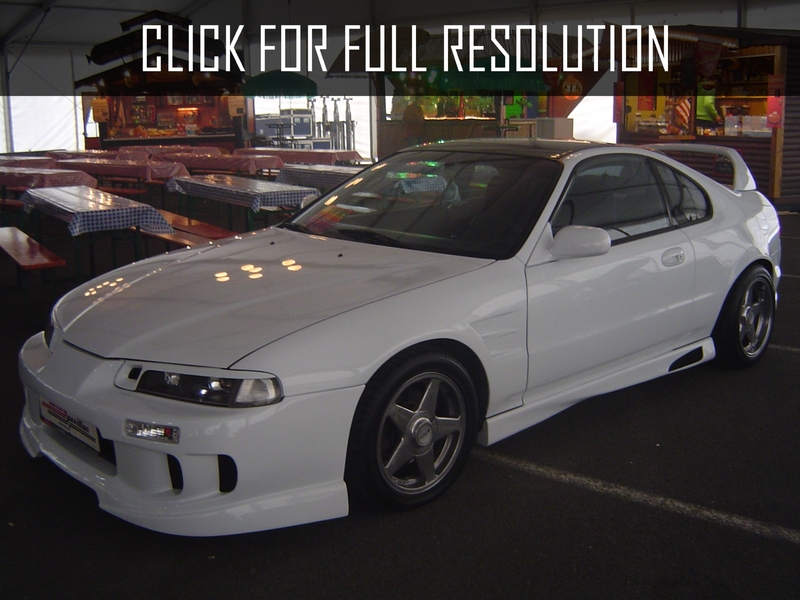 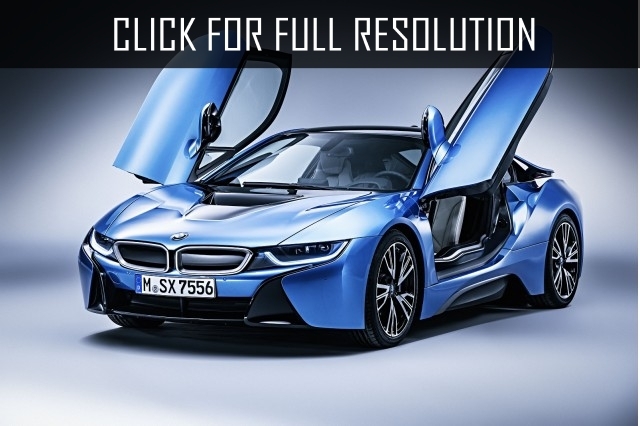 The model was powered by an engine volume of 1.6 liters rated at 80 HP. 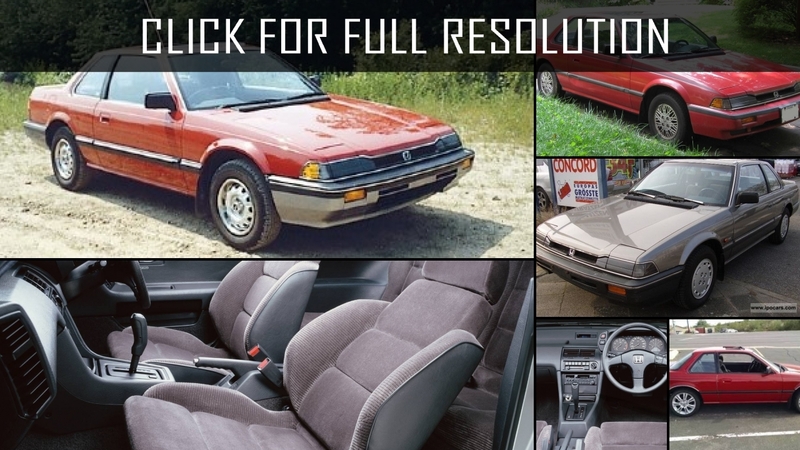 Until 1983, Honda Prelude was designed based on Honda Accord. 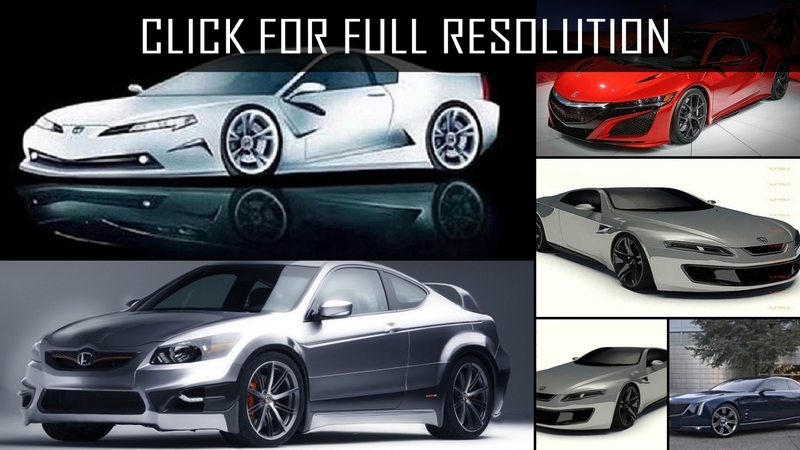 Then, the model has undergone profound changes and become a modern car with 12 valves 1.8 liters engine capacity of 102 HP. 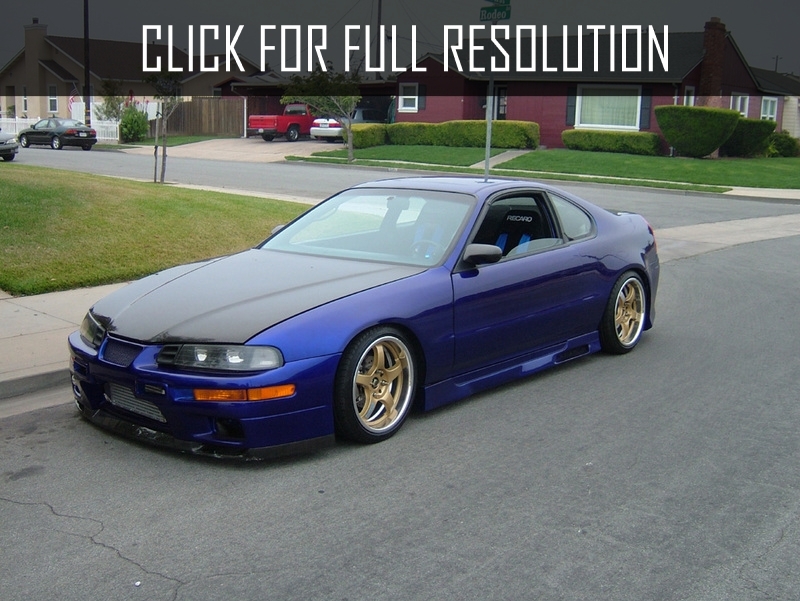 Dimensions of the next generation of Honda Prelude were as follows: length - 4.9 m, width - 1.635 m and height - 1.29 m with a low and wide profile. 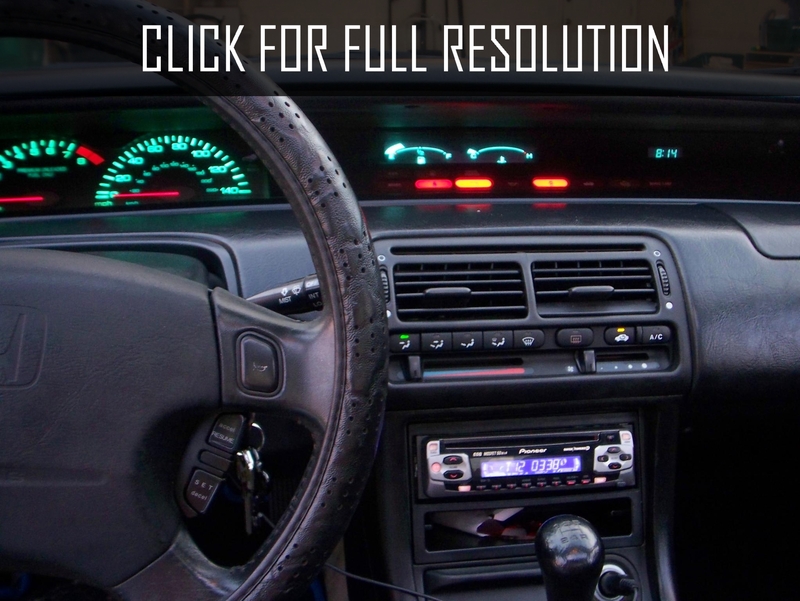 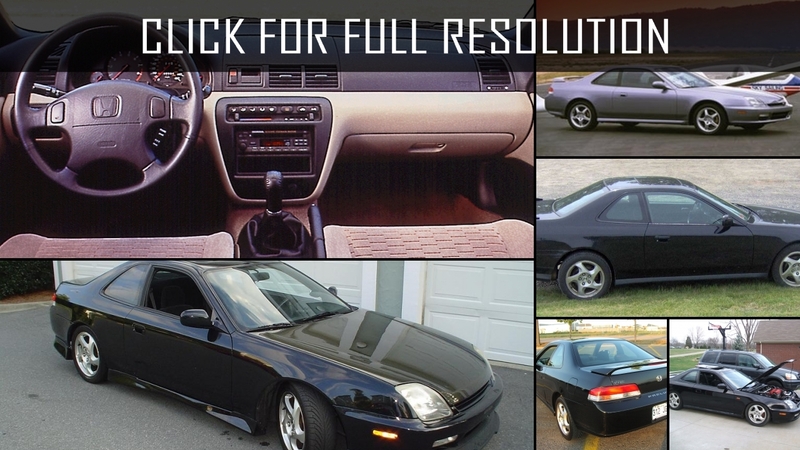 Honda Prelude was equipped with leather interior. 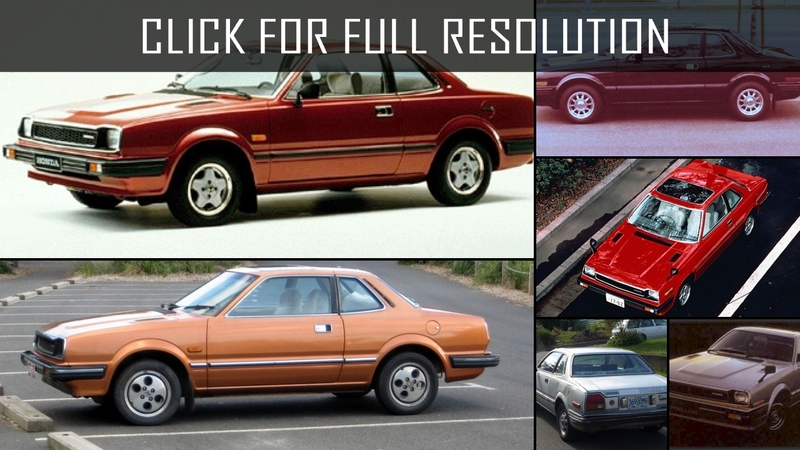 There were some versions with a sunroof. 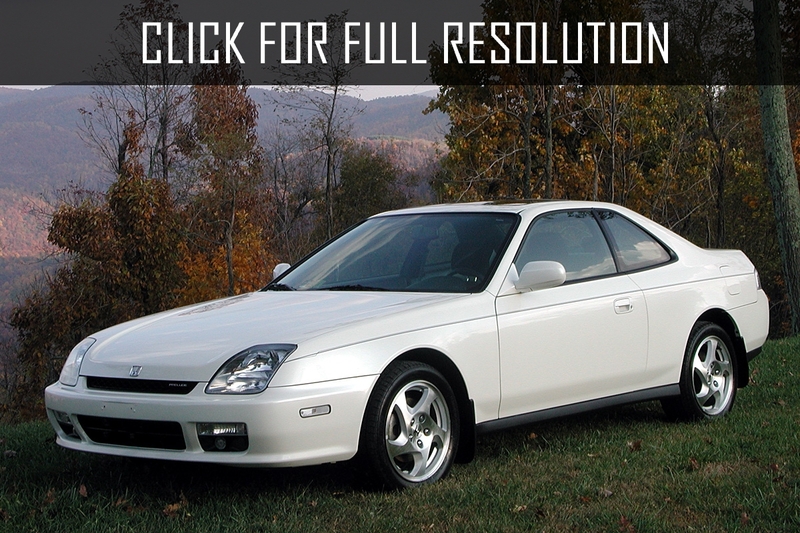 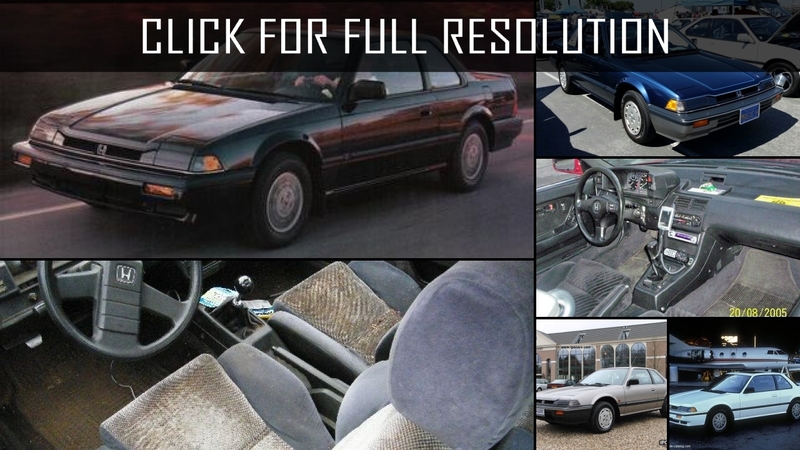 Regarding manageability of Honda Prelude, the model received only positive feedback. 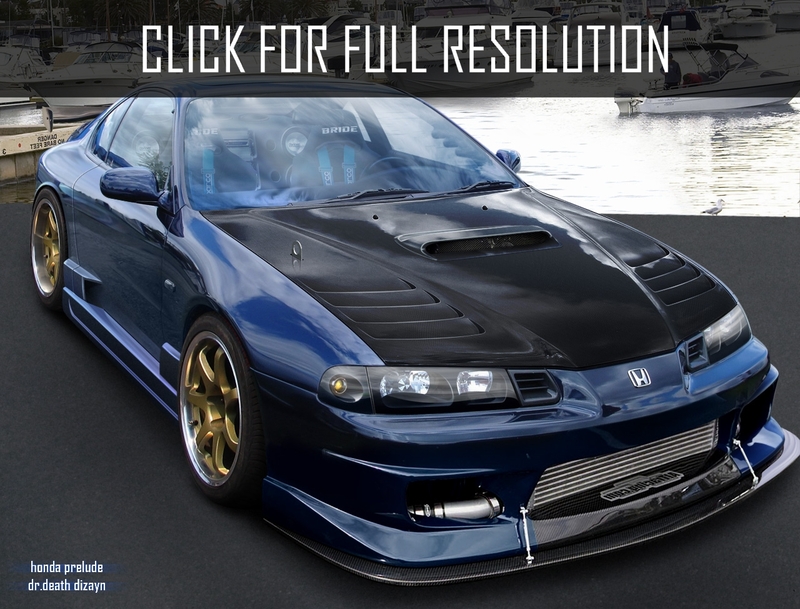 Some modifications had power up to 140 HP. 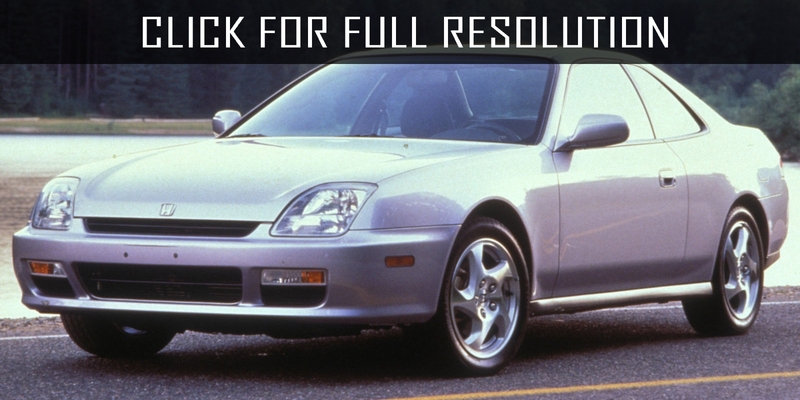 By the end of its latest release, transitional version of Honda Prelude became an engine rated at 150 HP. 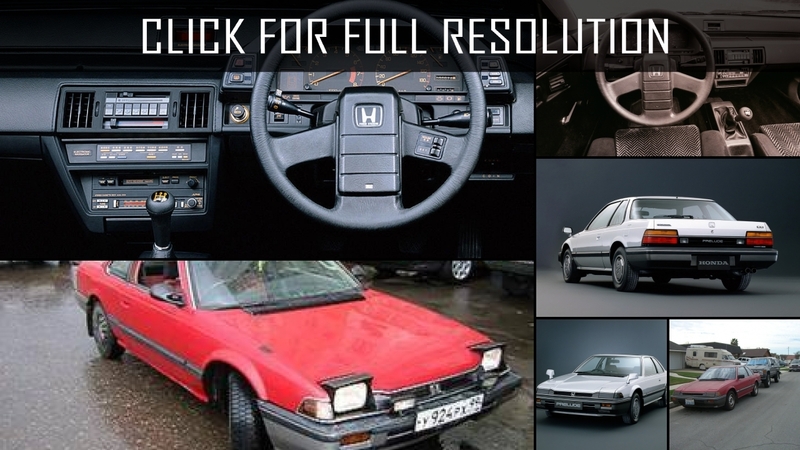 The third generation of Honda Prelude was sold on the market inside the country since 1987 with 4WS system which allows controlling all 4 wheels. 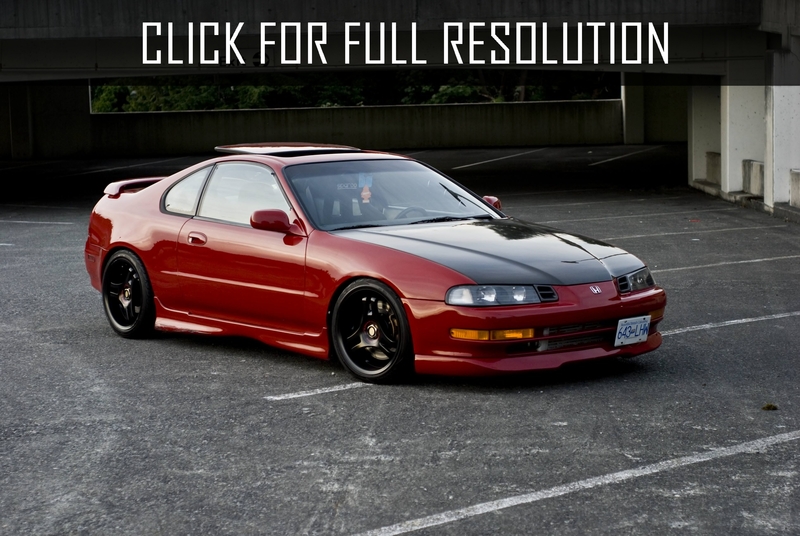 The model inherited the popular concept of the second generation of Honda Prelude which had a great popularity among young people. 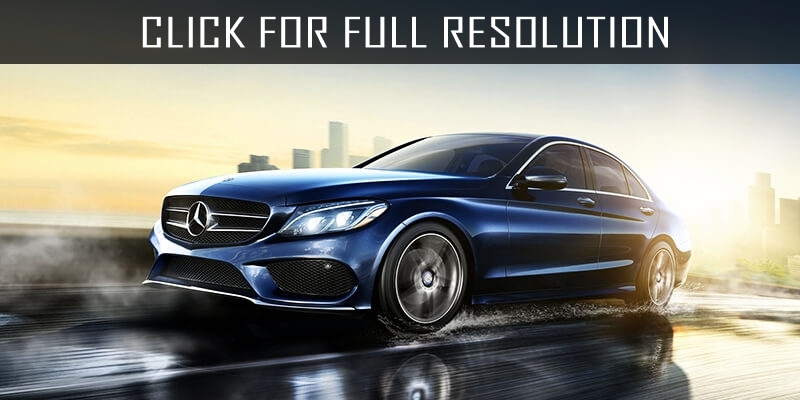 Fuel consumption was 8-10 liters per hundred kilometers for the first type of the engine and 9-10 liters per hundred kilometers for the second one. 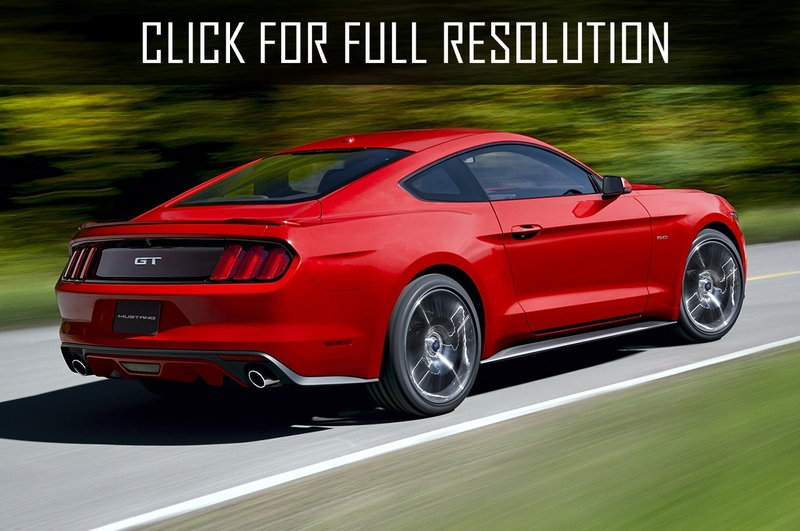 The engine capacity was 2 liters rated 137 HP. 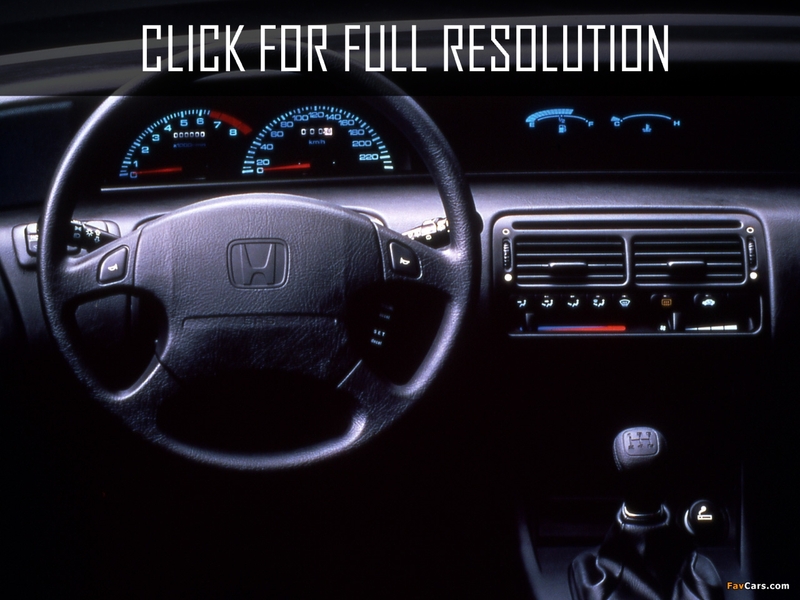 By 1990, they released the engine capacity of 140 HP when 4WS management was applied for the first time. 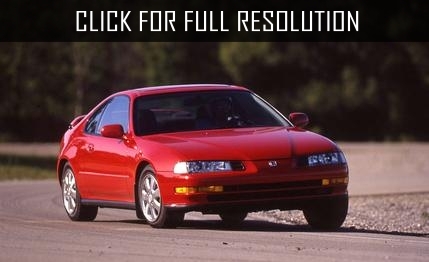 Honda Prelude was a very maneuverable car. 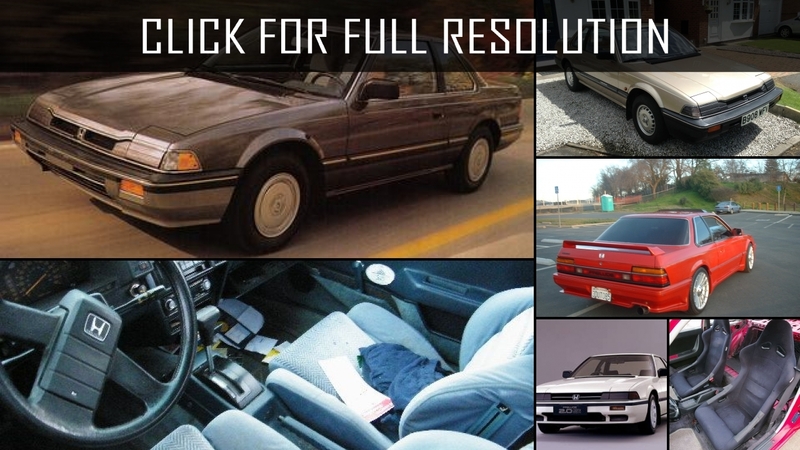 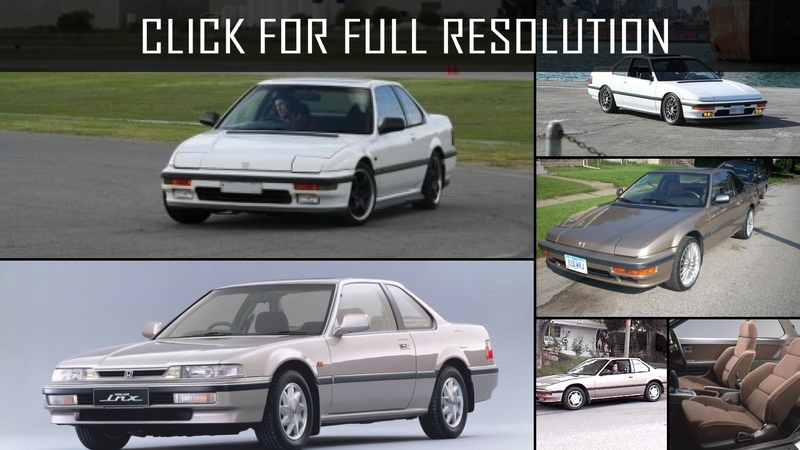 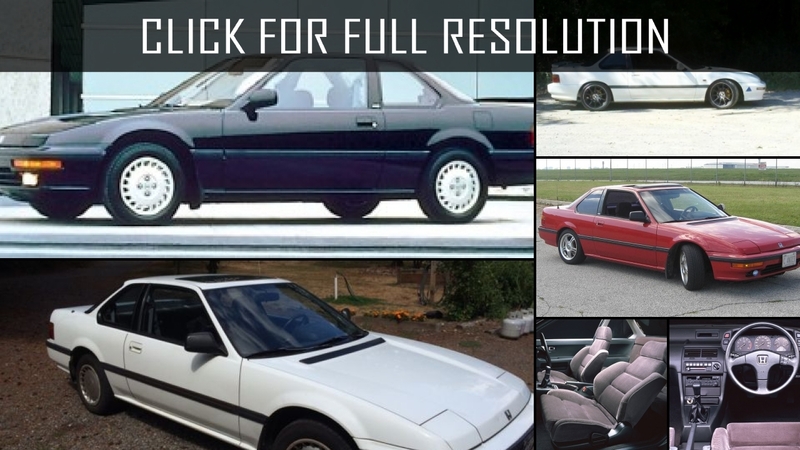 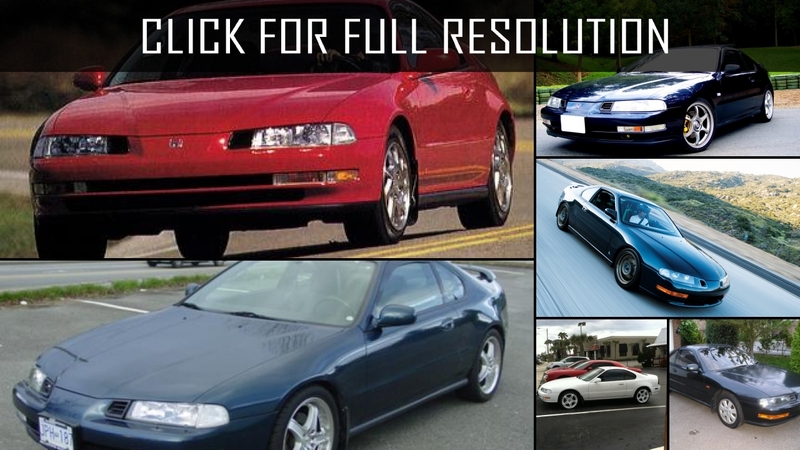 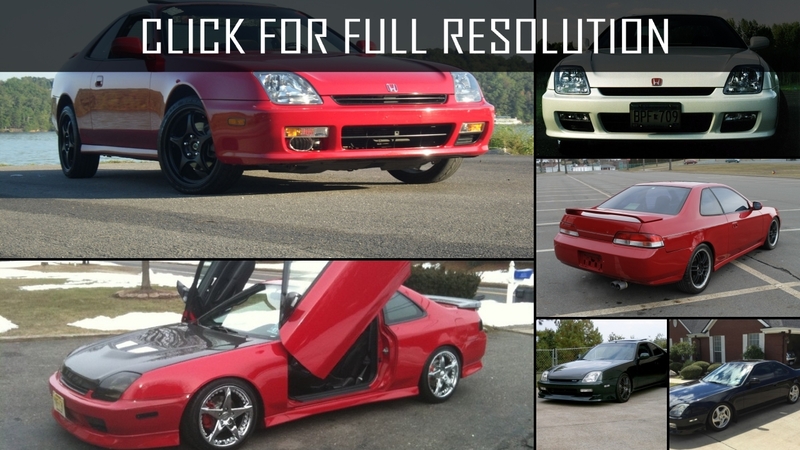 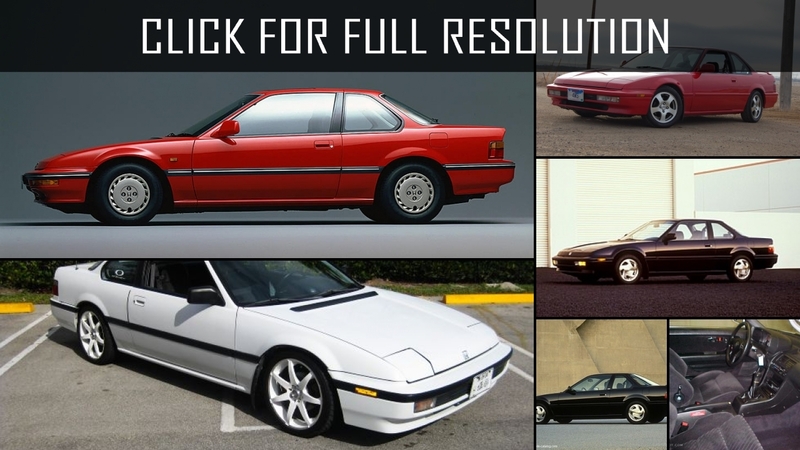 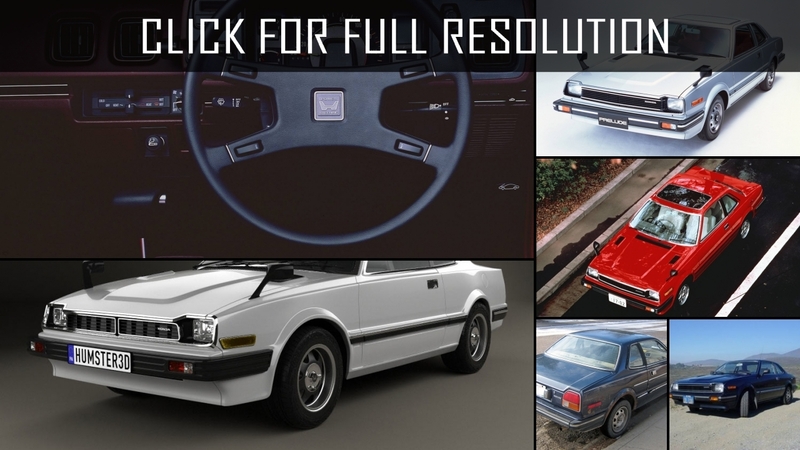 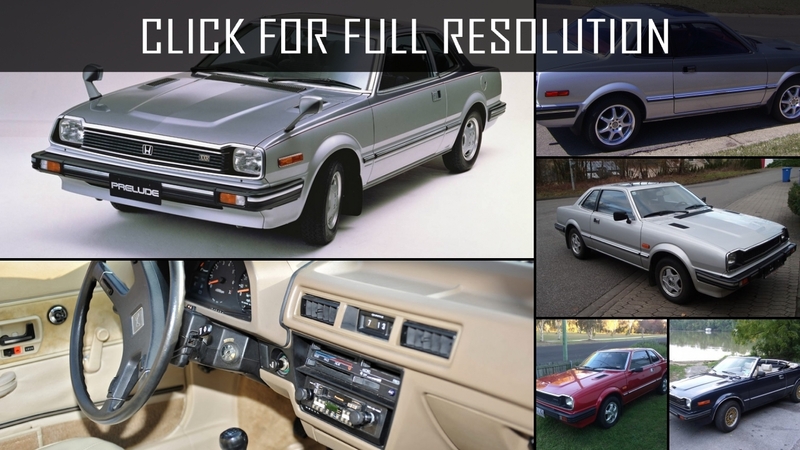 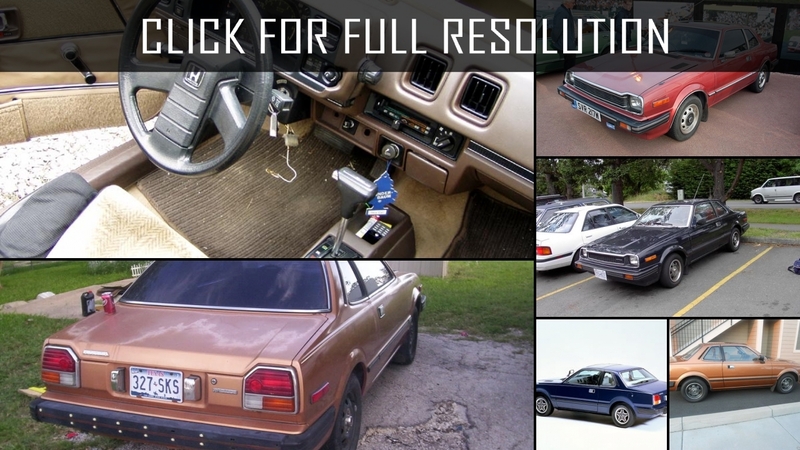 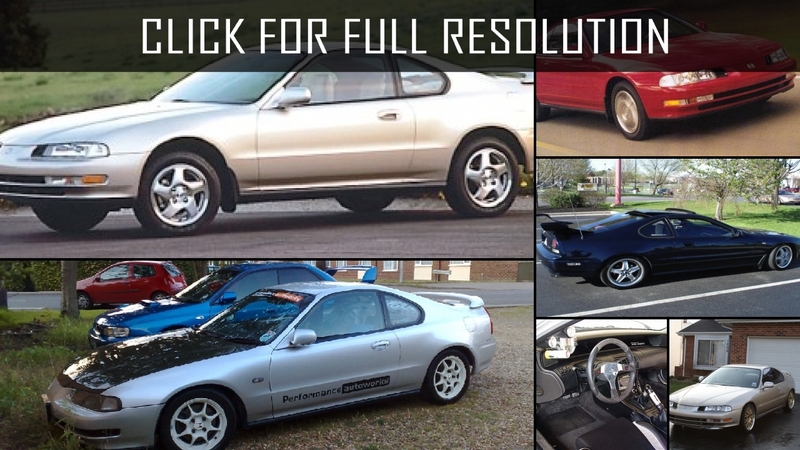 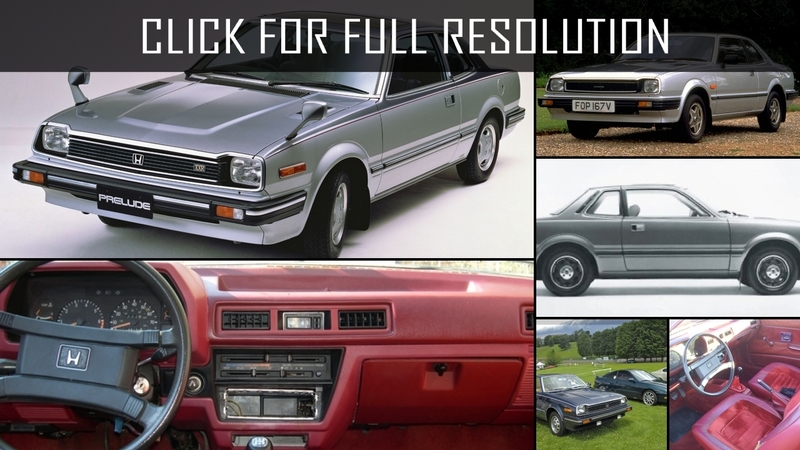 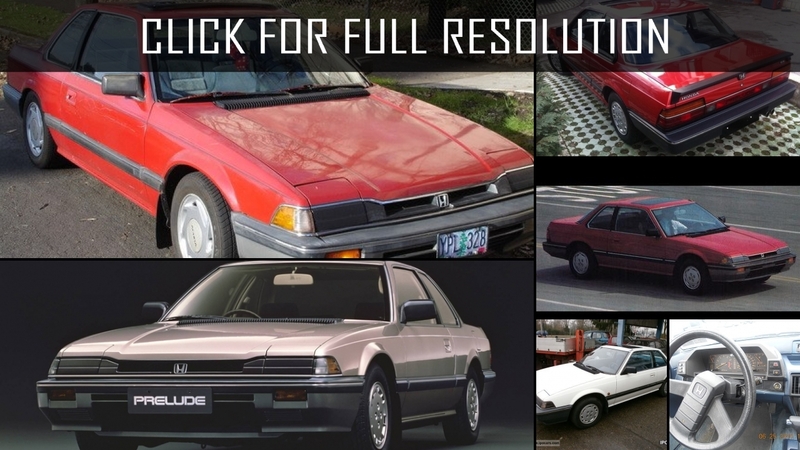 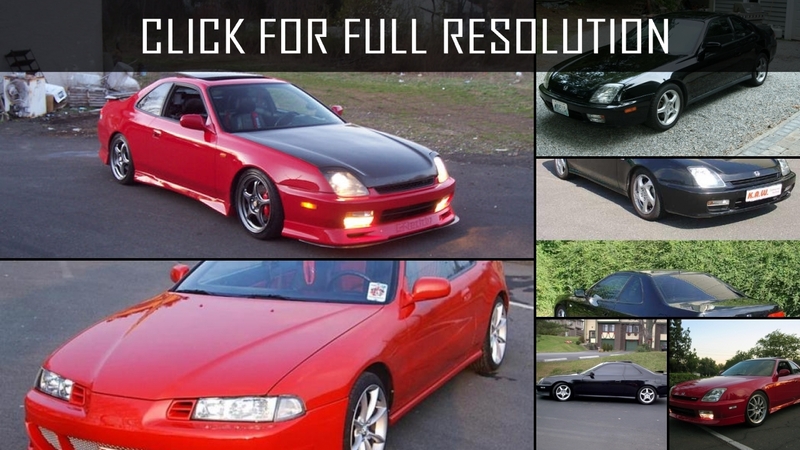 Below the list of all 30 modifications of Honda Prelude and production years from 1978 to 2017. 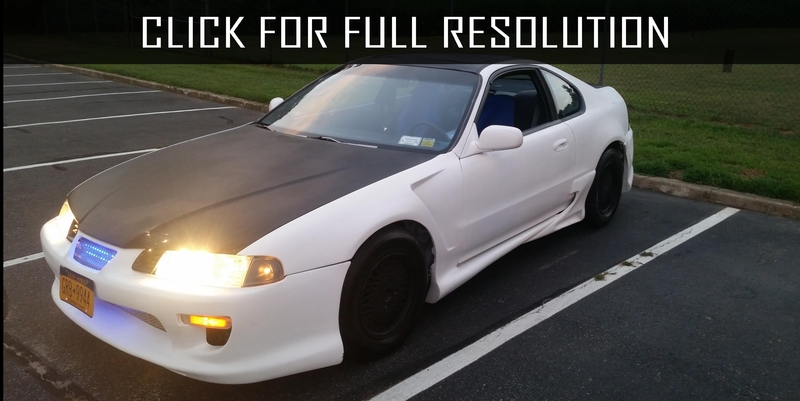 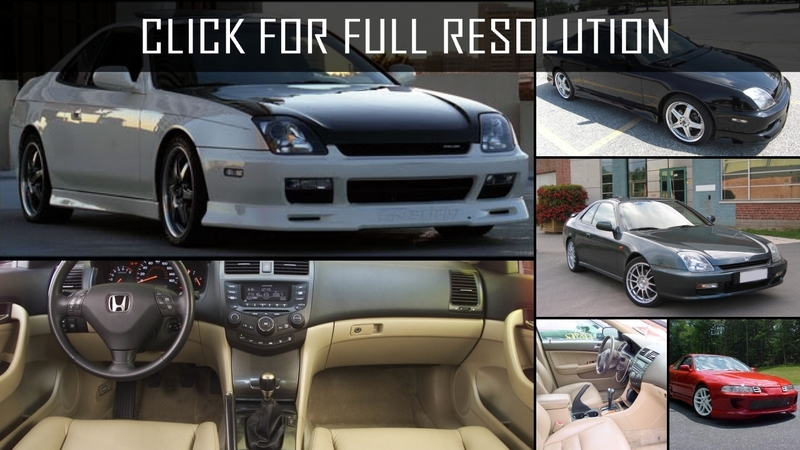 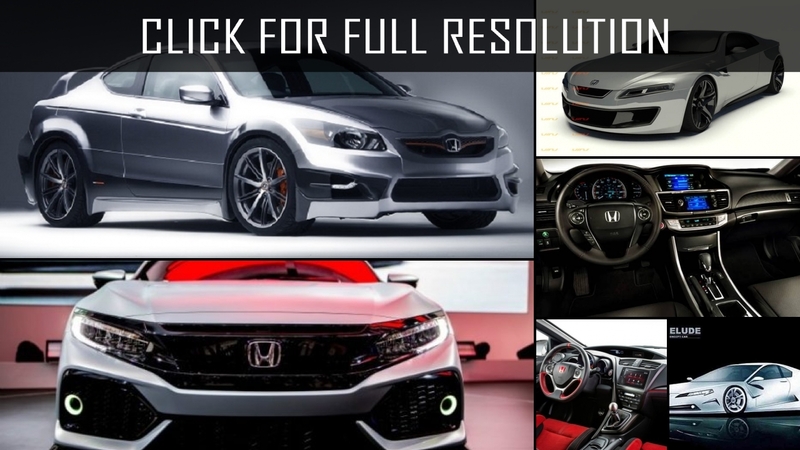 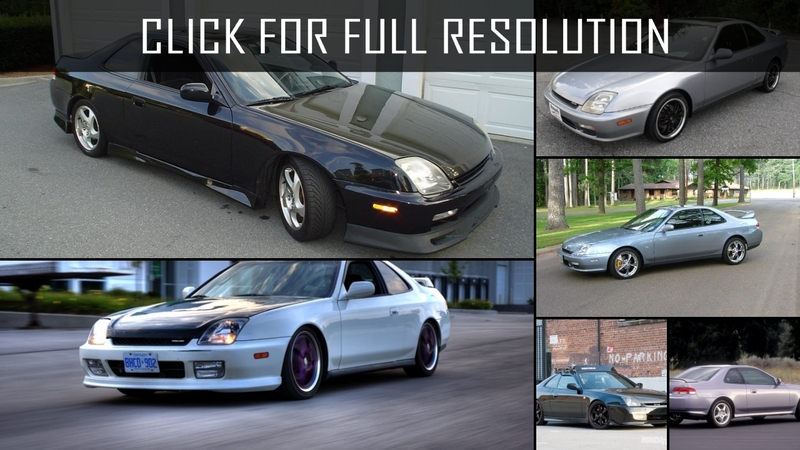 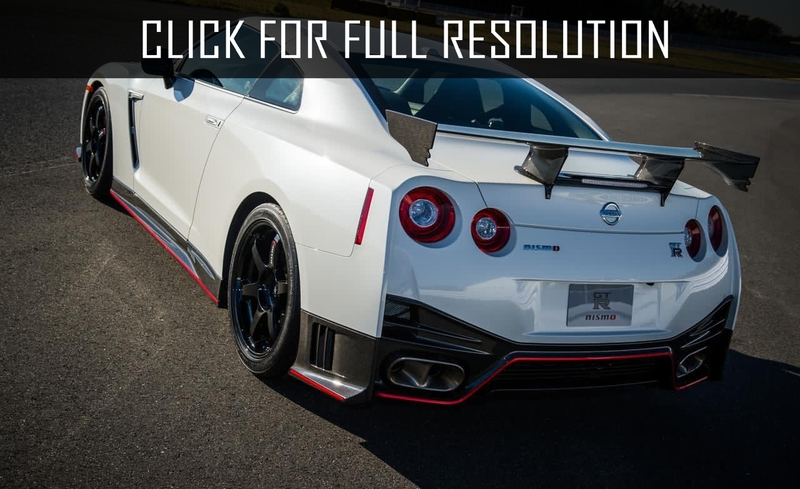 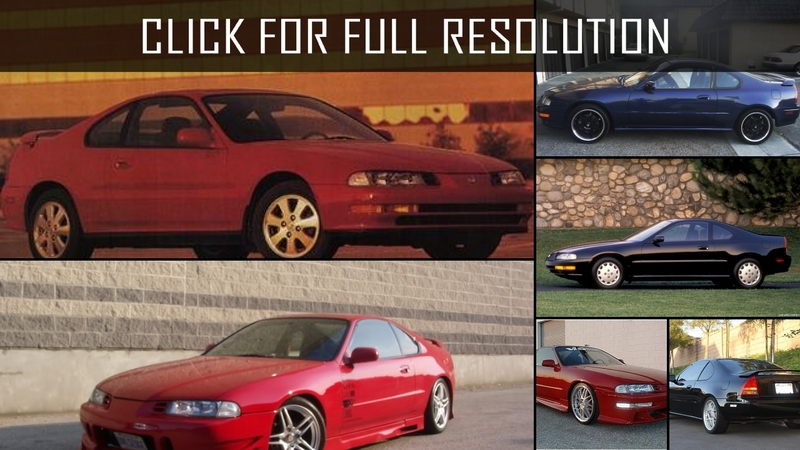 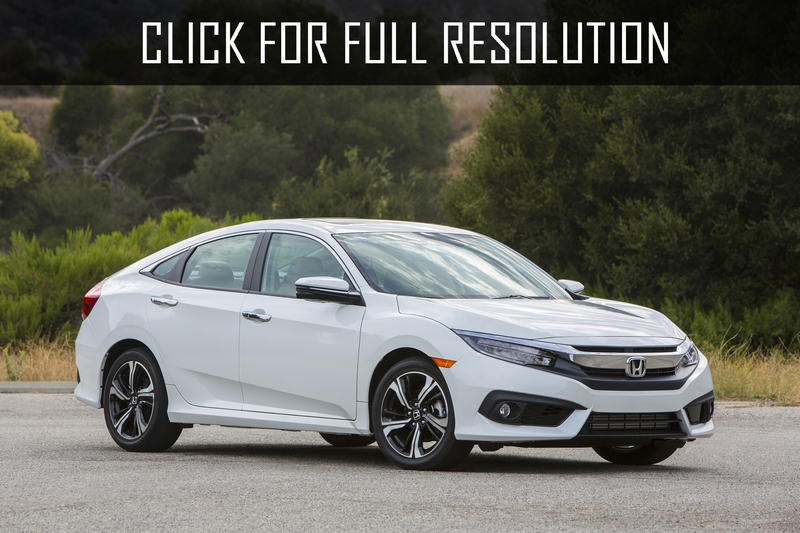 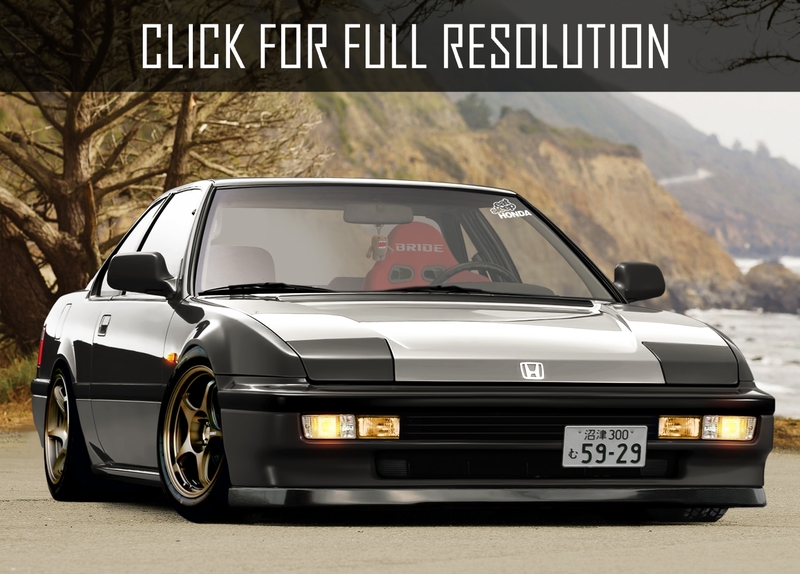 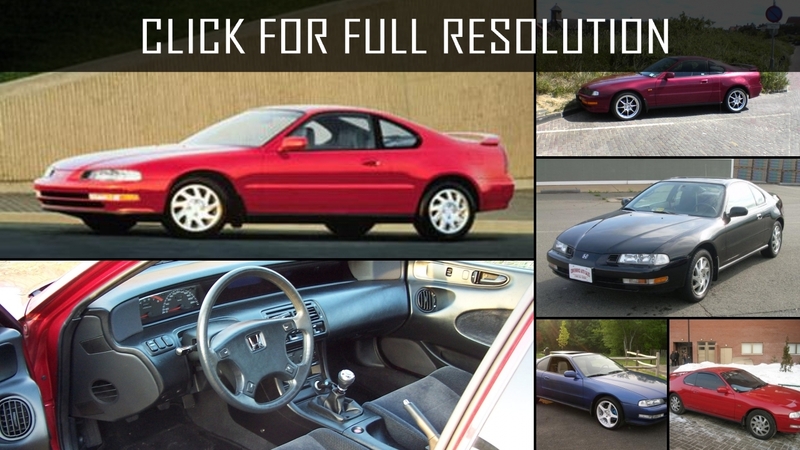 Discover and enjoy Honda Prelude image collections, news, wallpapers, MSRP, ratings on this huge database of cars and bikes - Masbukti. 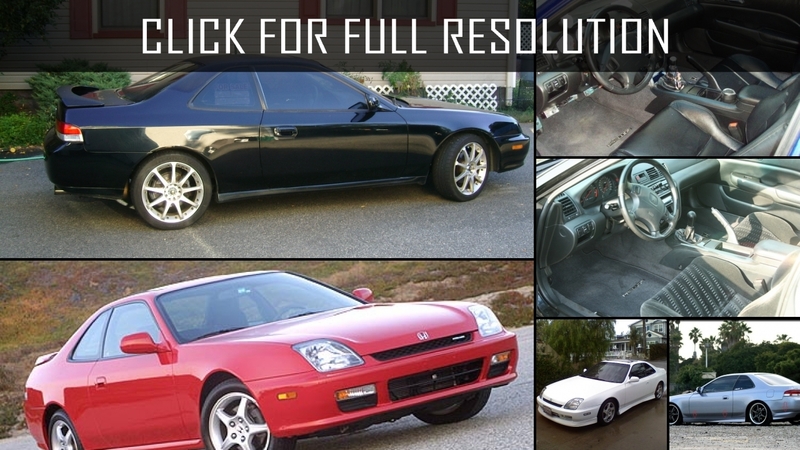 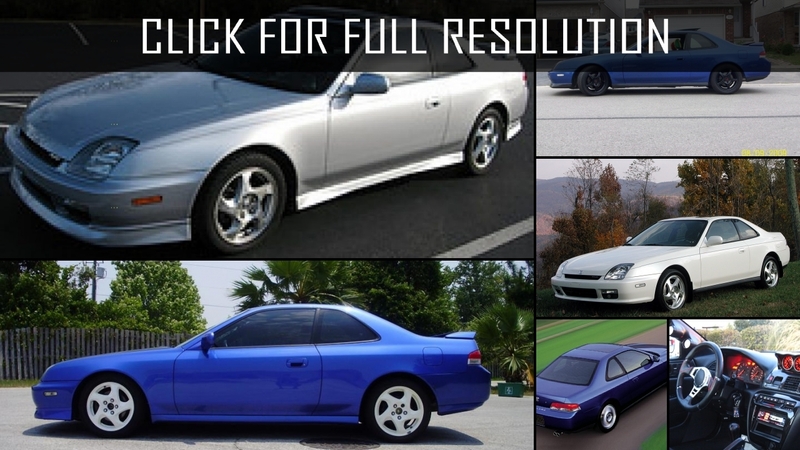 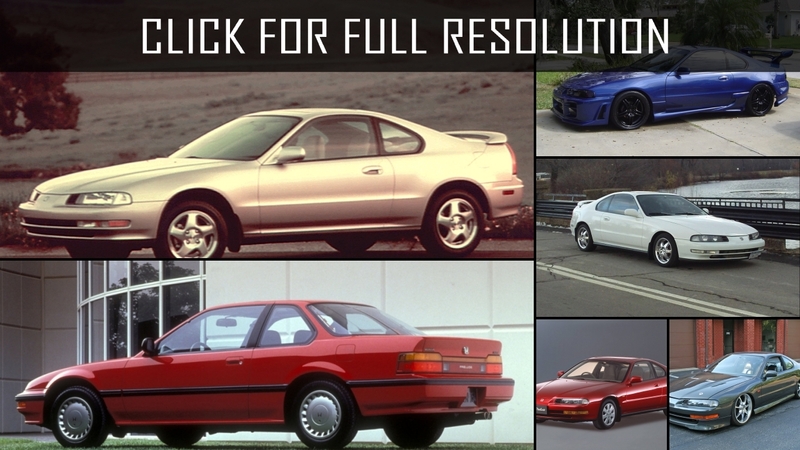 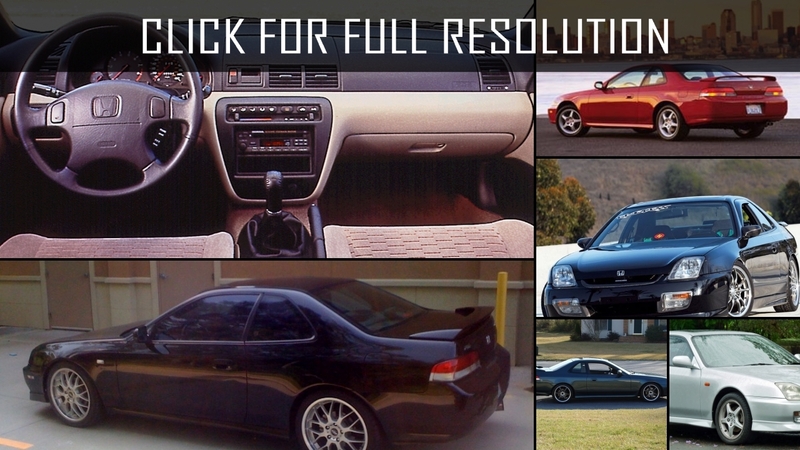 Average rating of all available versions of Honda Prelude is 3.8 out of 5.0.